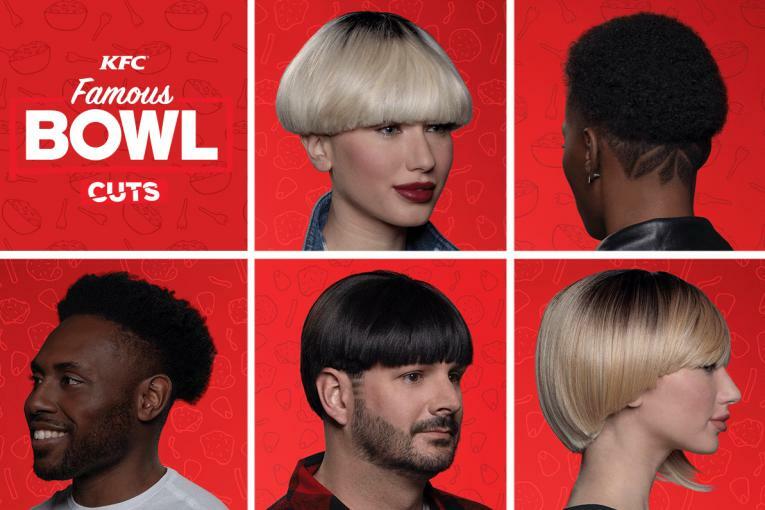 Is it just us, or has KFC officially become a lifestyle/everything brand? 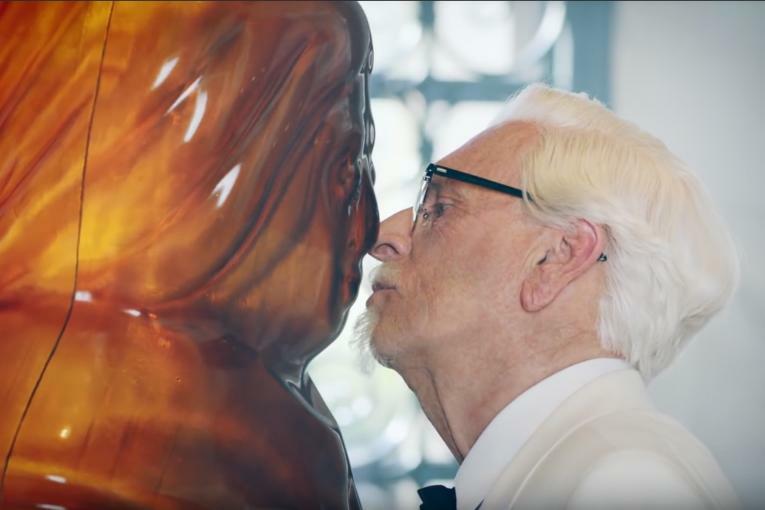 Beyond chicken, with the help of agency Wieden & Kennedy, the chicken joint has jumped into apparel, home goods, entertainment (wrestling, videogames or romance, take your pick) and even a bit of ASMR. Today, just in time for the rush of new year crazy-busy-ness, the fast feeder has released a series of meditation films to bring you back to center. 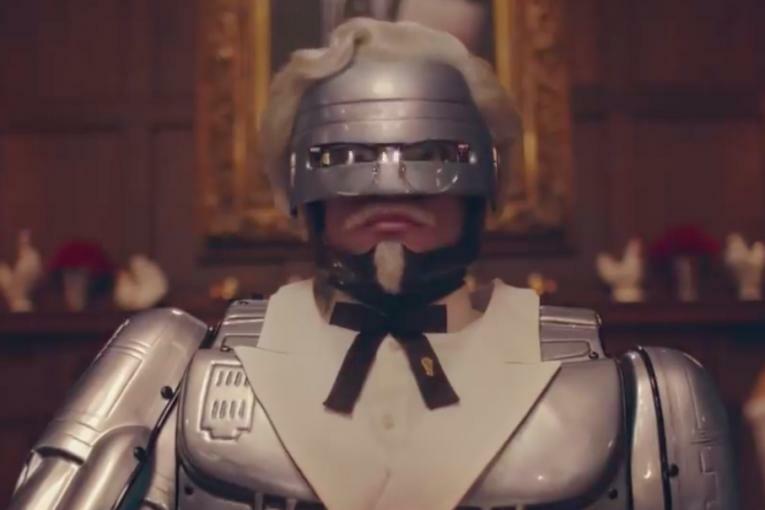 Housed under the umbrella of the KFC Comfort Zone (not to be confused with the brand's Black Friday-free zone), a soothing voice-over encourages you to be present by focusing on its Pot Pie offering in five different films: The Zen of Steam; Be Tender, Like Chicken; Space, Time, Pot Pie; On Sporks--A Meditation on Duality; The Rich, Creamy Matter of the Soul. There's even a ten-minute infomercial to help promote. 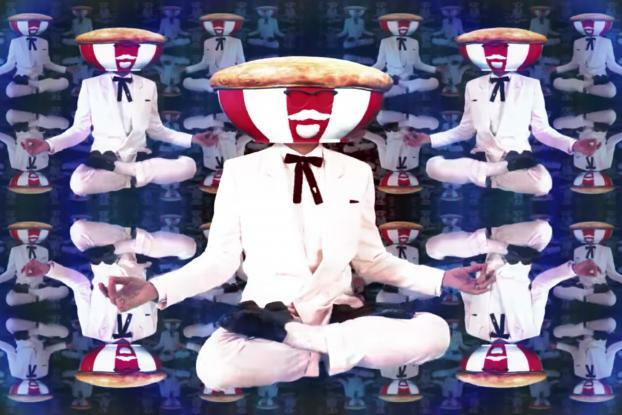 Not sure about you, but all ohm-ing over the creamy goodness of chicken pies seems more likely to pull us out of lotus position and straight to the nearest bucket of KFC.